Winx placed herself in the history books again with a record-breaking victory in the 2018 Winx Stakes at Royal Randwick this afternoon. There were some punters and experts willing to doubt her and there was money for Kementari in the lead-up to the Winx Stakes, but the incredible “mare once again proved far too good for her rivals. 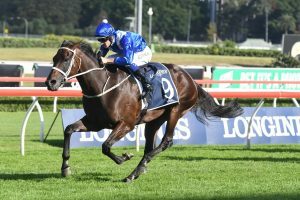 Winx had plenty of ground to make up at the top of the straight and she was caught in the worst part of the track, but like usual, it didn’t matter. The Winx Stakes win took Winx’s winning streak to a simply incredible 26 straight victories and saw her surpass the 25-race winning streak of the great Black Caviar. Hugh Bowman was lost for words when he asked to describe the feeling of winning another Group 1 race with Winx and he was astonished with the way that she savaged the line in the concluding stages. “It’s been a while since she has run over this distance and it is a bit short of her best distance,” Waller said. “Glyn (Kementari) and I came around the corner together and I thought I was near my top, she was struggling at the pace of this distance. “You see the crowd building from the start of the day. There are lot’s of children here and that’s what I love and that’s what I love the most. “Parents are bringing their kids out to see a horse of the calibur we may never see again. “They only come along once in a generation. “She is such a special athlete. 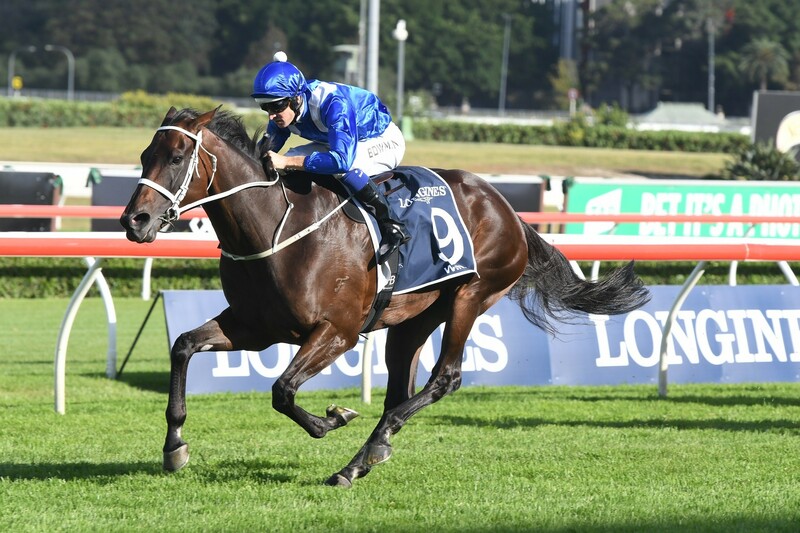 Trainer Chris Waller was typically emotional after the win of Winx in the Win Stakes, but he is adamant that the champion mare may be better than ever. “I was just looking for signs of her losing that dominance and I haven’t seen one ounce of it,” Waller said. “If anything I’ve seen improvement. “It shouldn’t be about me, it’s about that amazing animal. “What she is doing for sport in Australia – we should all take a bow and say well done. “She never looks like she’s dominant. “You are always just hoping to see her do it. “The pressure came into the race and her and Kementari loomed large. “What she does to horses is simply break their hearts. It should come as no surprise that Winx remains a dominant favourite in the 2018 Ladbrokes Cox Plate betting market.